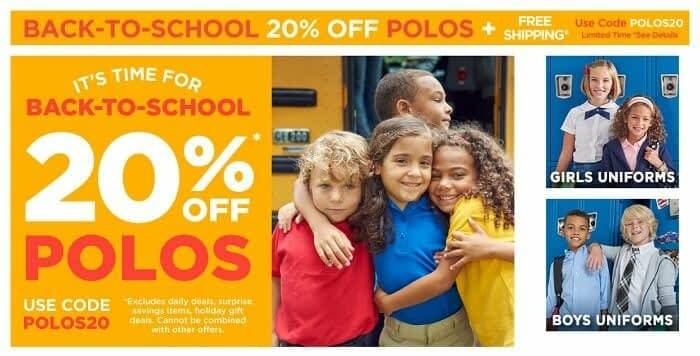 Just in time for the schools to start, French Toast uniforms is offering 20% Off as Back To School promotion on Polos. Check out new boys and girls uniforms for your kids. Savings.com is running a $500 French Toast gift card giveaway just in time for back to school. 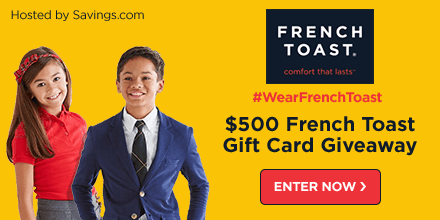 Enter contest below to win gift certificate to shop French Toast school uniforms. Starts Wednesday, August 16th at 12:00 AM ET to Tuesday, August 22nd at 11:59 PM ET. Open to US, 18+ years of age. 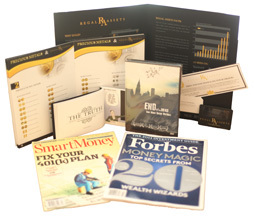 Enter the giveaway by heading to the French Toast page and submit your email address on the form at the top of the page. The winners will be chosen through a lottery drawing and notified on Wednesday (8/23) via the email address used to enter. Disclaimer: Work Money Fun is not responsible for prize fulfillment. 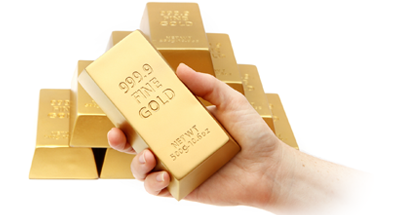 Sponsor is responsible for awarding prizes to winners of French Toast gift card giveaway.